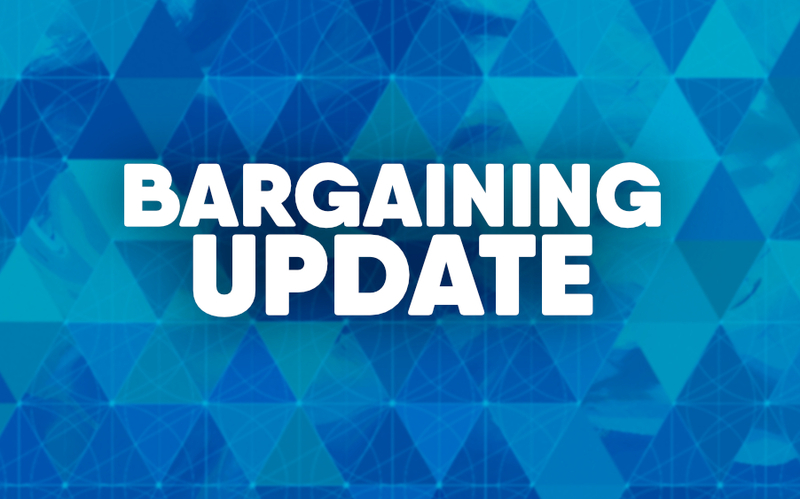 Alameda Health System (AHS) and the ILWU Local 6 (ILWU), representing the radiology technicians at San Leandro Hospital (SLH) have been negotiating a new Memorandum of Understanding (MOU) since December 2018. The Parties have made progress by reaching tentative agreements on eleven (11) articles. However, there are more than 30 articles that the parties must find resolution on. San Leandro Hospital’s proposals are premised on having clear language to inform managers as to their responsibilities as it relates to employees, ensuring operational efficiency and responsible management of resources. Here are some of the proposals that remain outstanding. Holidays and PTO: AHS proposed increasing the number of Holidays by one. AHS has also proposed increasing the PTO accruals rates to increase by one day per year, as to not take away a PTO day for the increased number of holidays. Health Care: AHS’ proposal is to ensure that all eligible employees have access health plans at an affordable rate. Classifications: All radiology technicians at SLH are hired into a classification, such as Multi-Modality, or Radiology Technician, Sr. Each classification has a distinct job description and pay rate. AHS uses these classification for hiring, scheduling, and budgeting for the department. AHS wants to capture the full list of classifications represented by the ILWU in the contract. Grievances and Arbitrations: AHS has proposed speeding up the process to resolved disputes. This would create a streamlined two (2) step grievance process. The first step would be with the department manager, and the second step would be with Labor Relations, who is then responsible to review the process and merits of the case. AHS believes that with reasonable compromises, the Parties can resolve these difference.